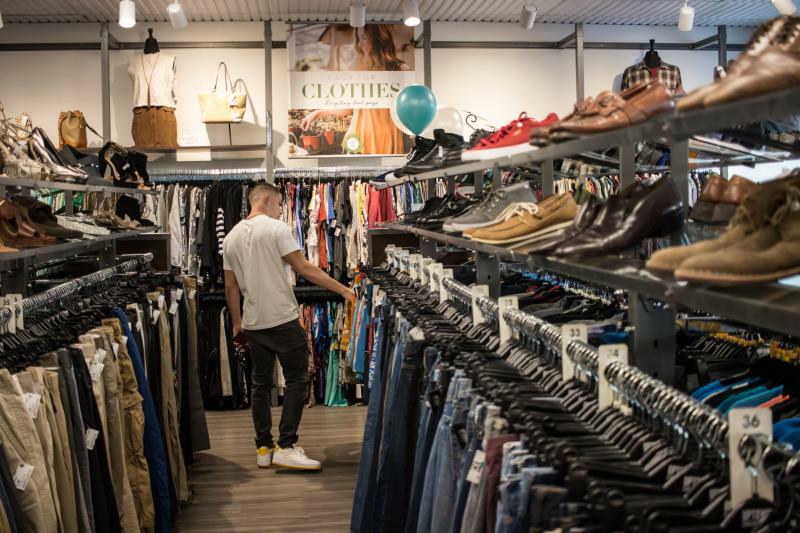 If you love trendy, name-brand clothing but don't love the price tag, you can thrift new and gently-used clothes, shoes, and accessories at Uptown Cheapskate. If you want to go shopping in Tampa, there is no shortage of places to shop. However, Uptown Cheapskate offers the hottest looks at a better price than any other Tampa shopping location. Located in Tampa Palms, this location was recently opened to bring quality clothing at amazing prices to the residents of New Tampa. There has never been a better time to go shopping in Tampa. 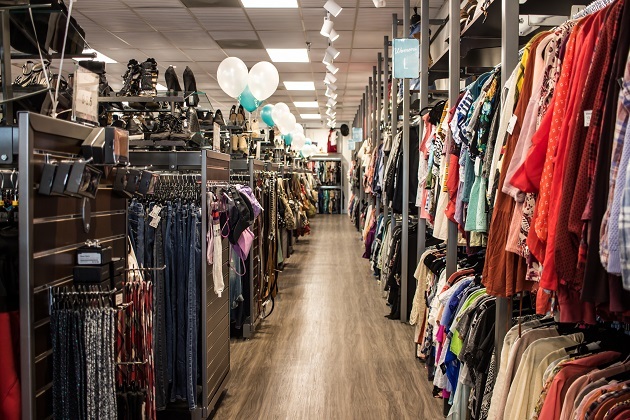 Uptown Cheapskate offers quality brands like UGG, Free People, Urban Outfitters, Michael Kors, Nordstrom, American Eagle, H&M, and many more all in one boutique-style store. If you are looking for trendy skirts, jeans, shoes, dresses, hats, boots, office wear, or jewelry, Uptown Cheapskate offers all of these things and more at a fraction of the mall price. The face of Tampa shopping is changing. At Uptown Cheapskate, you can also sell or trade in your stylish, lightly-worn clothing. Many Tampa shoppers are taking advantage of this way of thrifting by trading in their previous styles for new ones. Within 30 minutes, you can have your pre-loved items appraised. Prices vary based on several factors including brand popularity, item condition, and customer demand. Buying hours are every day up until one hour prior to close. Whether you choose store credit or cash is entirely up to you. Most people browse the store while getting their items appraised and end up finding several items they can't leave behind! Uptown Cheapskate prides itself in only accepting trendy items that are in good condition. Unlike other thrift stores, it is unlikely that you will find rips or tears on Uptown Cheapskate items. Uptown Cheapskate buys and sells many different sizes of clothing ranging from XS to 2XL. They also have a stylish selection of men's clothes and shoes. Uptown Cheapskate offers a large selection of styles perfect for warm Tampa weather such as high-rise shorts, yoga pants, denim mini-skirts, cut-out ankle boots, designer bags, stylish dresses, and graphic tees. Whether you want comfy athleisure to lounge in or quality office attire for your next job interview, Uptown Cheapskate of Tampa Palms is committed to providing name brands at affordable prices to the Tampa Bay area in a welcoming, fun shop you will want to visit again and again. Find more shopping in Tampa, register on our site 813area, a guide of everything local to your city!